Get connected and join a group! 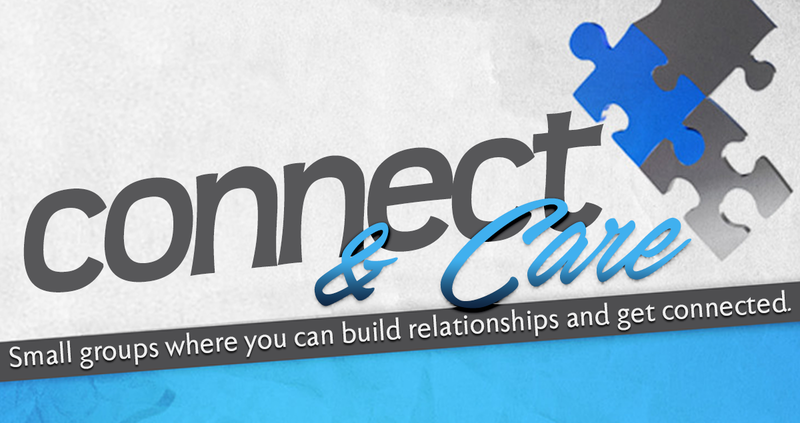 The Connect & Care Groups is an opportunity for members and visitors to connect with you and build encouraging relationships. Our desire is to see your passion ignited, your potential unlocked, and your faith activated through a Christ-centered ministiry of the Word and prayer. Fellowship is important because we need each other in the body of Christ. Find a group today. Connect & Care Groups meet every 1st or 2nd week of the month on a Friday-Sunday evening depending on the group. Begin by choosing a group that is convenient or near by you. Connect with the group leader. Check out our group leader pages below or by pick up a card with their information available in the foyer. "So continuing daily with one accord in the temple, and breaking bread from house to house, they ate their food with gladness and simplicity of heart, praising God and having favor with all the people. And the Lord added to the church daily those who were being saved." Here at Eagle Rock along with the message of Jesus Christ one of our focal points is restoration and relationship. We believe that you are a vital part of that equation. Eagle Rock is full of families that are building meaningful relationships with one another despite living in a very disconnected world. Our corporate services provide not just fellowship with one another but also a true connection to the presence of God.